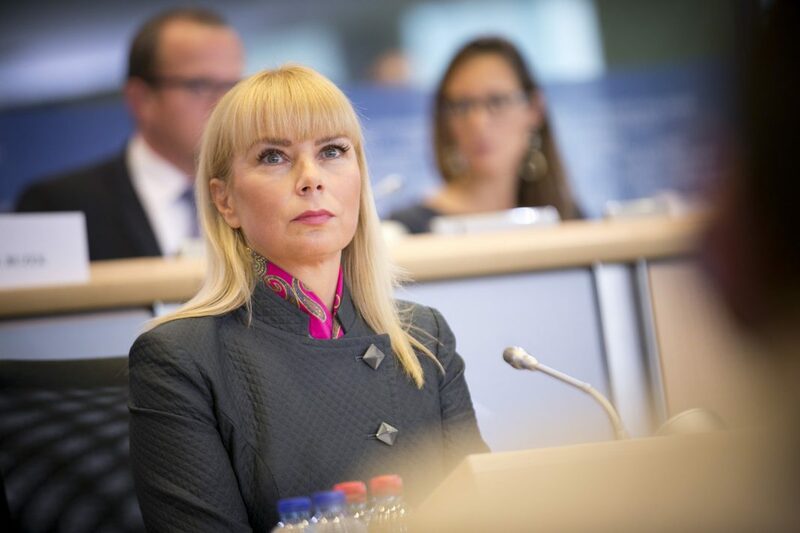 “REACH is the most advanced and comprehensive chemical legislation in the world, and many other jurisdictions have followed the EU’s lead in regulating chemicals,” said Internal Market and Industry Commissioner Elżbieta Bieńkowska. The European Commission on March 5 marked the 10th anniversary since the adoption of REACH – the bloc’s key legislation on chemicals and call for actions to future its implementation. The Regulation on Registration, Evaluation, Authorisation and Restriction of Chemicals (REACH) has significantly enhanced the protection of human health and the environment and promoted alternatives to animal testing, according to Brussels. The REACH review published on March 5 showed that EU companies and authorities are ensuring the safe use of chemicals and the phase-out of dangerous substances. In June, the Commission will hold a special conference to discuss the follow-up actions stemming from the REACH review with the European Parliament, EU member states and stakeholders.